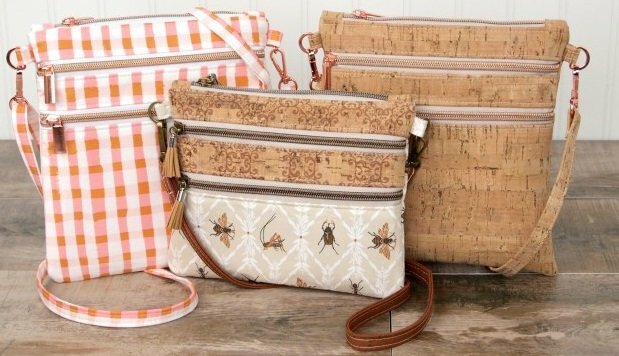 Have you seen the beautiful new purses made with genuine cork? These purses look so professional nobody will believe you made them! 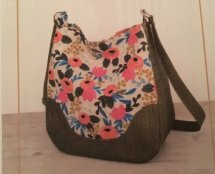 Select the Hobo bag or the Cross Body bag and learn many special sewing tips to sew with cork.